The Construction Lawyers at Palomar Law Group help clients resolve disputes and avoid a wide range of difficulties in construction-related matters. We have extensive experience in this area, and we understand the nuances of this factually intensive area of the law. At Palomar Law Group, we are committed to serving small businesses and their families. In the construction industry, every situation is unique and a single dispute has the potential for a huge impact on the construction project. Construction-related disputes include non-payment, work delays, quality concerns, or other issues which can be detrimental to the business and to the owners’ families. 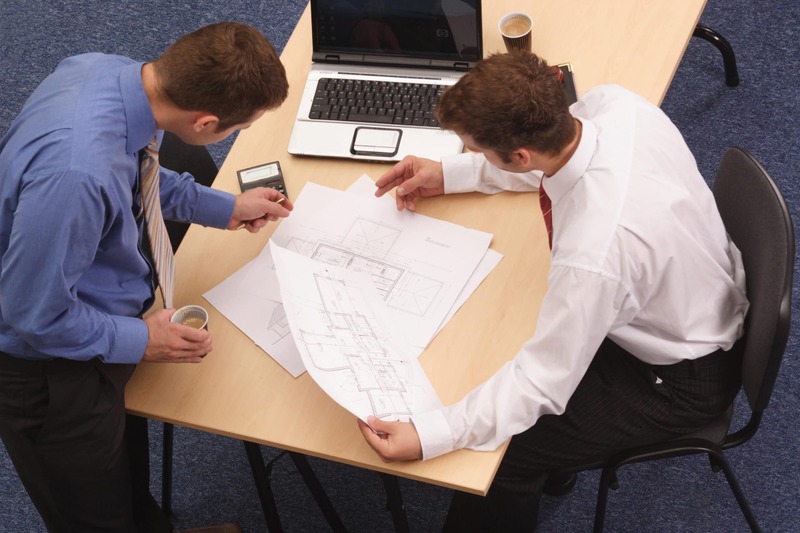 Our Construction Attorneys help clients make decisions which financially benefit their businesses and their families. We are well-prepared to guide our clients to the best route toward resolution, because time is of the essence in construction-related issues. Palomar Law Group serves clients throughout Southern California, primarily in North San Diego County. Contact our experienced Real Estate Attorneys at (760) 747-2202 to discuss your situation. We offer the initial consultation at no charge. Call to learn the ways our knowledge and experience may be of service to you. In the construction business, well-written contracts and carefully prepared provisions can be a huge advantage whenever a dispute arises. 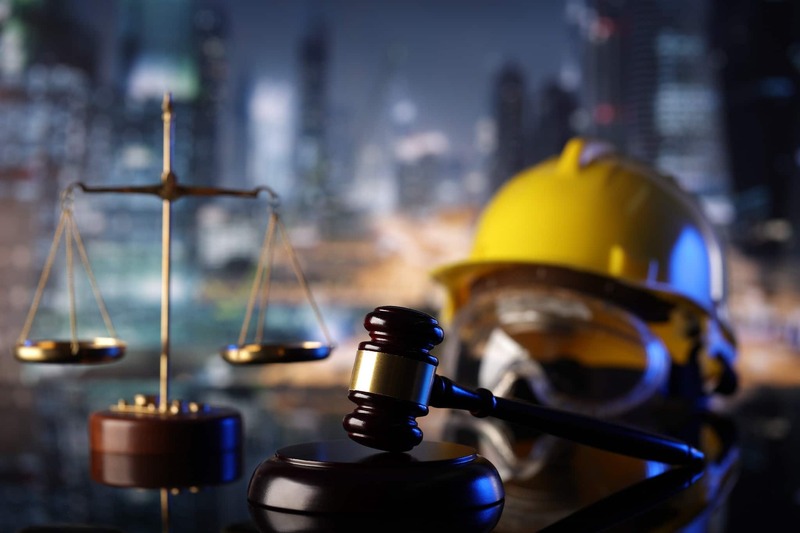 Our Construction Lawyers have the knowledge and experience to effectively address each clients’ legal concerns, including disputes involving real estate litigation. Call Palomar Law Group today to arrange for a complimentary consultation with our experienced Construction Lawyer. 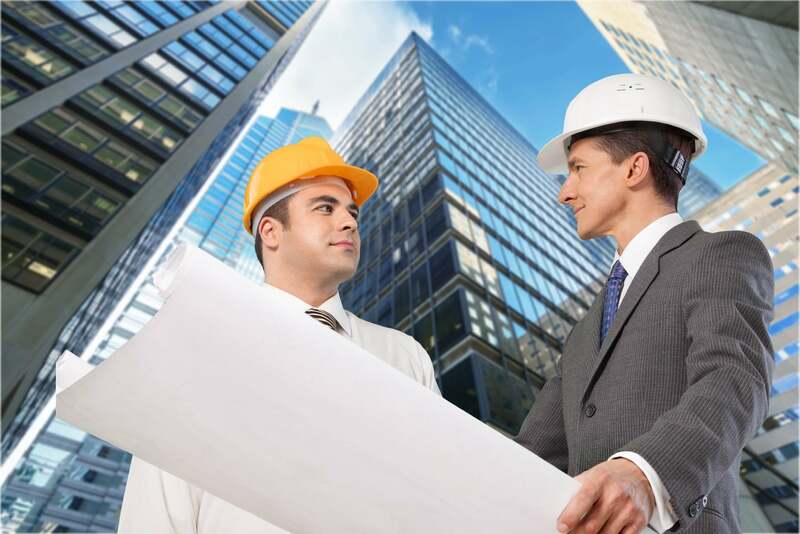 Our services offer important protections for clients in the construction industry. Call (760) 747-2202 to schedule a meeting, or contact us online. Please fill out and return our Construction Case Evaluation Form. We will soon be in contact to schedule a convenient time.